My Goal to Photograph a Wedding in All 50 States Update! 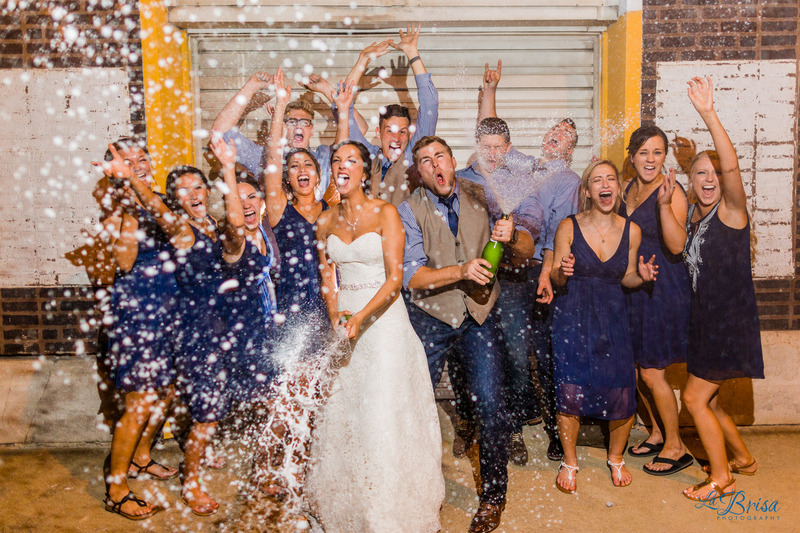 In November of 2010, I created a personal goal to photograph a wedding in all 50 states. Well, I figured it would be time for an update! As of now, I am contracted to photograph a wedding in 32 of the 50 states! I’d LOVE your help with the remaining 18 states to finish my goal! I’ve already crossed off Washington and Wyoming and I’ll be photographing upcoming weddings in Oregon and Virginia this year. Now, I am hopeful that 2017 can be an equally awesome year of photographing weddings in new states to accomplish my goal! With my current 2017 availability, I’d LOVE to book at least 5 of the 18 remaining states. Will you help me? Here is the list of remaining states needed to accomplish my goal of photographing a wedding in all 50 states. Hopefully your wedding date coincides with my availability! If you or someone you know is getting married in one of the remaining states, I am offering a special wedding collection that includes $1,000 off each of my current wedding collections AND also includes all of my travel costs! 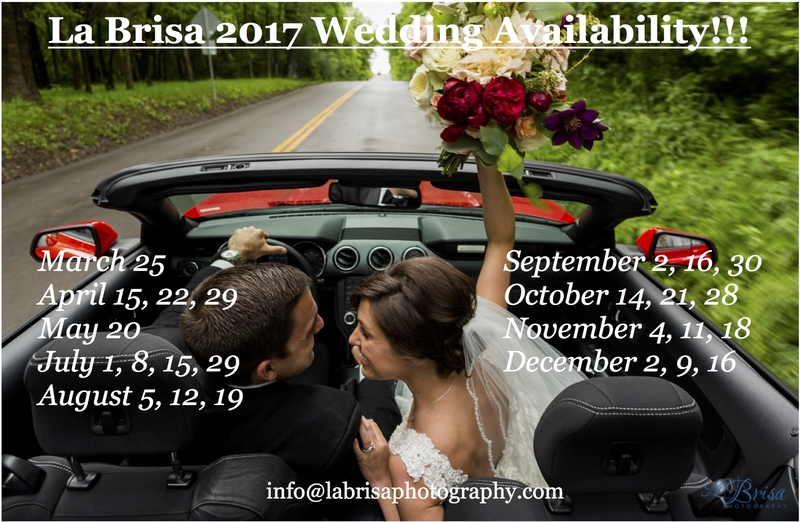 For more information, complete my Contact Me form by clicking HERE because I’d love to welcome you to the La Brisa Family! Thanks again to the 32 La Brisa wedding photography clients who trusted me to travel to their state for their celebration of love and commitment! My goal with La Brisa is to preserve relationships. I am incredibly grateful to everyone who continues to encourage, support and champion my goals!